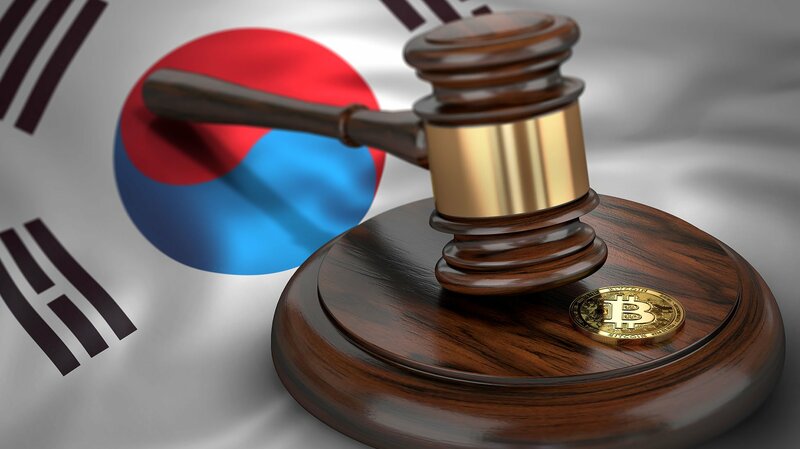 Since late November 2017, South Korea has looked to regulate cryptocurrency trading in domestic exchanges, including Bithumb, Coinone and Korbit, The Korea Herald reports. Now, trying to tame the wave of wild cryptocurrency speculation in the country, South Korea is imposing trade bans for minors and looking for ways to impose taxes on investment returns. South Korea is the world’s third largest market in bitcoin trading, after Japan and the U.S., and the largest exchange market for ether, accounting for more than 33 percent of its market share, according to a recent MIT Technology Review report. The country is also home to two of the top 15 global digital-currency exchanges (Bithumb and Coinone) and believed to have about one million registered daily traders in virtual currencies, which is equivalent to about one out of every 50 citizens. This is worrying the South Korean government. In September 2017, the country’s Financial Services Commission (FSC) ordered a ban on Initial Coin Offerings (ICOs). 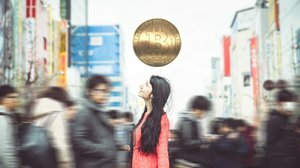 In November 2017, the head of South Korea’s Financial Supervisory Service said that the agency was monitoring cryptocurrency trading inside the country, and the country’s National Tax Agency revealed that it was considering a value-added tax, a capital gains tax or both on cryptocurrency trades. If the plan is implemented, South Korea will become one of the few countries to tax cryptocurrency-to-cash exchanges. The government’s concern is also motivated by the risk of cyberattacks from the country’s rogue neighbor, North Korea. According to South Korea’s National Police Agency, North Korean hackers could be targeting South Korean bitcoin exchanges. With these newest measures, North Korean banks that offer accounts for cryptocurrency trading will have to verify the identification of new account holders and prohibit minors from opening accounts. Woori Bank and Korea Development Bank will shut down virtual accounts offered to cryptocurrency exchanges before year-end, according to the banks. The regulators will also bar financial institutions from investing in or obtaining cryptocurrencies, and is considering ways to oblige cryptocurrency exchange operators to verify users’ real names, strengthen storage security of encryption keys, and disclose purchase price and order volumes. The authorities will also take strong-handed punitive actions against the perpetrators of cryptocurrency-related scams. These issues were discussed on Wednesday, December 13, 2017, in a meeting presided over by Hong Nam-ki, minister of the Office for Government Policy coordination, and attended by officials from the ministries of justice, finance, and science and ICT, as well as from the Financial Services Commission, the Korea Communications Commission, the Fair Trade Commission and the National Tax Service. 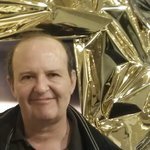 While some news headlines are presenting this as a catastrophic development that will shut down the cryptocurrency industry in South Korea, the initiative of the South Korean authorities is in line with current trends toward stronger cryptocurrency regulations in China, Europe and the U.S.
“A right set of regulations will rather nurture the (virtual currency) market, and we would welcome that,” Bithumb representatives told Reuters, adding that such a code of conduct could add legitimacy to the market.